Talkdesk’s award-winning contact center software empowers thousands of sales and support teams around the world. Incorporate the latest voice technology into your solution with a variety of APIs and services. Provide a frictionless purchasing experience for users with AppConnect’s self-service install process. Leverage AppConnect as a low-maintenance, high-margin sales channel for new business. 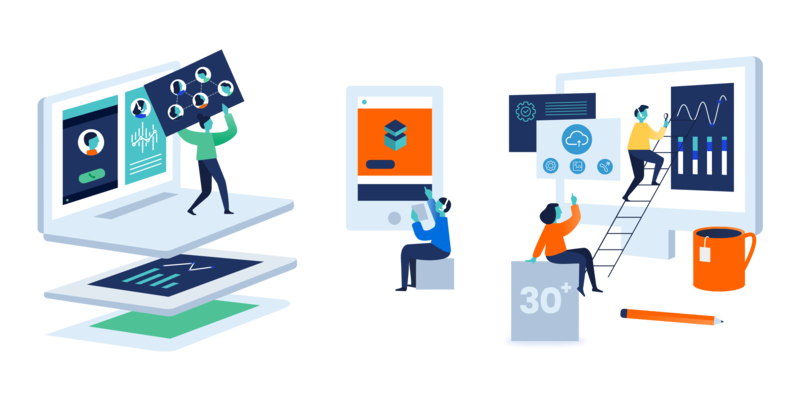 The Talkdesk platform was designed with developers in mind. Build effortlessly with access to a range of lightweight developer tools and in-depth documentation. Create the best end-to-end customer experience by customizing your contact center according to your business needs. Integrate your systems to better manage your communication channels. Connect your standalone app to Talkdesk services such as user management, data collection and SSO. Apps are listed on the Talkdesk AppConnect marketplace. Integrate your solution with Talkdesk via webhooks to retrieve contact center events and more. Leverage our automations framework to create custom recipes for integration users. Extend Talkdesk functionality into your custom tools through APIs and SDKs. Access call/user data, add callback functionality and more to maximize your contact center. Increase agent efficiency with a new web-based agent experience. Gain a deeper understanding of contact center productivity with agent activity data. Automate processes by subscribing to real-time contact center events. Initiate callbacks and influence routing for a streamlined caller experience. Use Talkdesk as an identity provider for a seamless user experience.